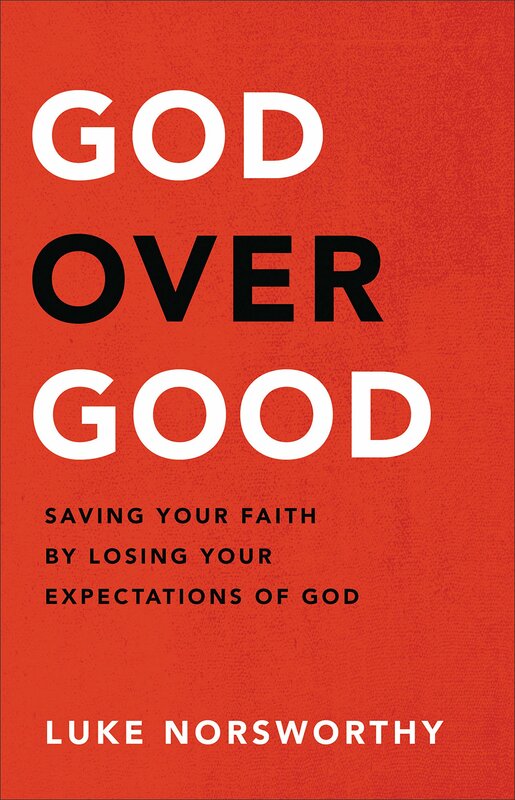 Jason Miller returns to the show to interview Luke about the Bible, Chipotle, faith, reconstruction, and Luke’s new book God Over Good. For more on this month’s sponsor, Lipscomb University’s Marriage and Family Therapy program, click here. Wade Hodges discusses his animosity for the month of August and what the Bible is. Jonathan returns to discuss Eugene Peterson’s recent news cycle, ecumenical gatherings, swinging left, pastoring, the evils of big church, and all things July from the podcast. BZ returns to discuss amazing tweets, Olive Garden, being a Christian vs. being Biblicist, flat reading, Marcion, the Word of God, Wrath, and his new book Sinners in the Hands of a Loving God. Dr. Greg Boyd returns to discuss the cross-centeredness of the New Testament, Old Testament violence, podrishoners, unjustifiable texts, preaching the destruction of Jericho, and his new book The Crucifixion of the Warrior God. Dr. Pete Enns joins the podcast from the Pepperdine Bible Lectures to discuss the problematic texts of the Bible, integrated faith, creation, the historical issues of Genesis 1, and the interaction of science and theology. Dr. David Dark joins the show to talk Chance the Rapper, secular/sacred line dissolving, reading the Bible, Mr. Rogers, labels, Art, and his book Life’s Too Short to Pretend You’re Not Religious.